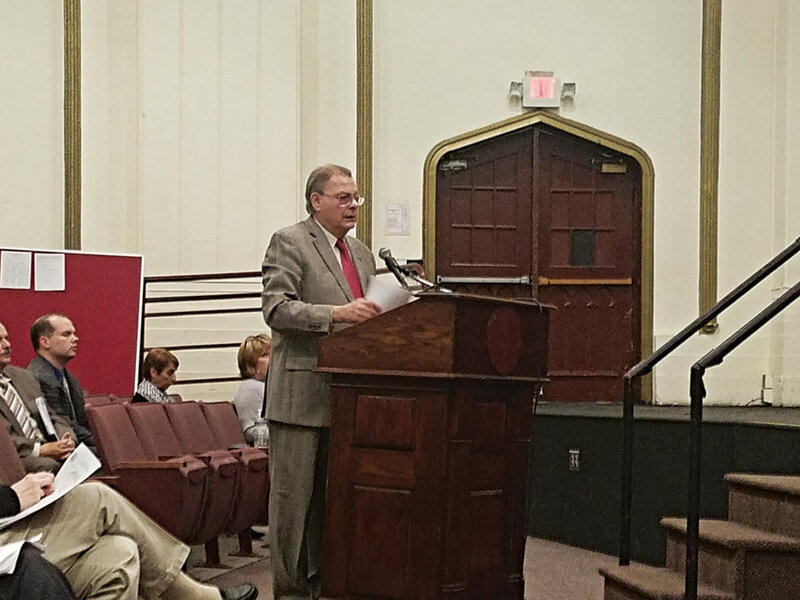 The Bayonne Board of Education (BBOED) held a meeting on Monday, December 19, less than a week after an emergency meeting to address a $2 million budget deficit in the district’s operating budget. At that meeting, the board moved to fill the budget gap with Regular Operating District (ROD) grant funds, but this time, questions arose as to how the district’s financial predicament might impact ongoing contract negotiations between the board and the Bayonne Teachers’ Association (BTA). In an unusual display of in-meeting negotiation, BTA President Alan D’Angelo asked BBOED attorney, Bob Clark: “Where are we moving forward with the deficit? How will we make up the deficit? On the teachers’ backs, on the secretaries’ backs? Is that how this works?” The board did not seem rushed or panicked. Clark said the board has had several finance committee meetings in recent weeks and is “in the process of putting together a plan.” Click here for more. They say Americans’ collective memory is very short, but Bayonne is an exception to the rule. Word travels fast in the isolated Peninsula City and stays there. Residents here seem to remember every scandal, budget shortfall, and big developer who’s come and gone in the last decade. These stories are not blips on the screen; they’re part of larger trends in the county, state, and country. What happened in 2016 will be relevant in 2017, so keep this Year in Review in your local news rearview mirror, where objects are closer than they appear. Click here for more. Next PostNext ZIENTEK, JULIANA STEPHANIE.